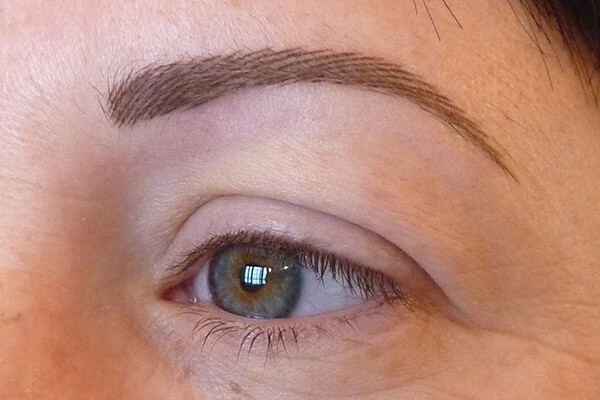 As eyebrows frame the face, this treatment hugely benefits those with eyebrows that are fair, thin, sparse, scarred or generally uneven. 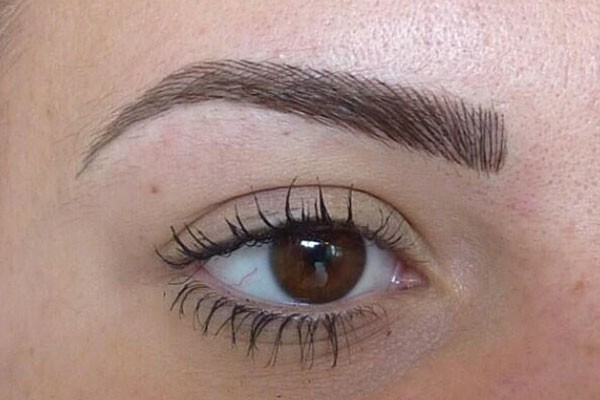 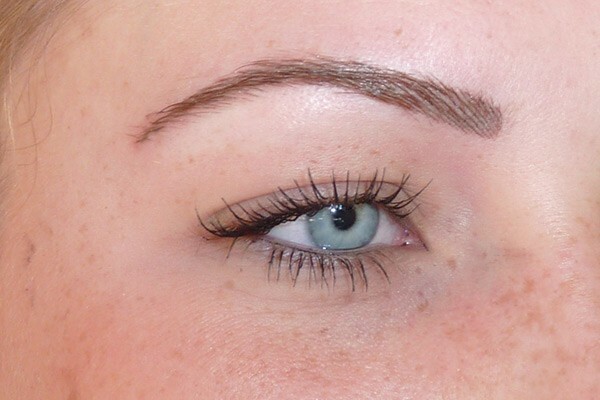 Well groomed eyebrows can act as an instant face lift giving you a more youthful looking appearance. 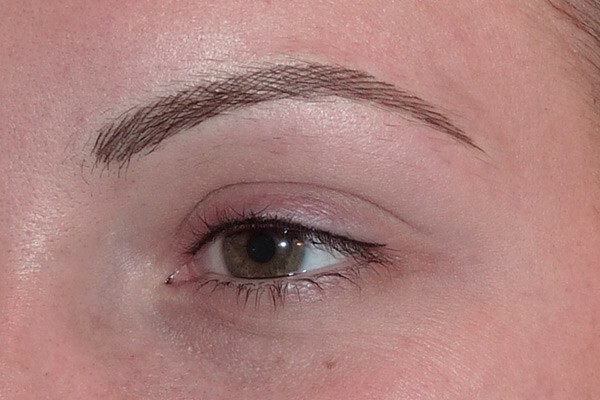 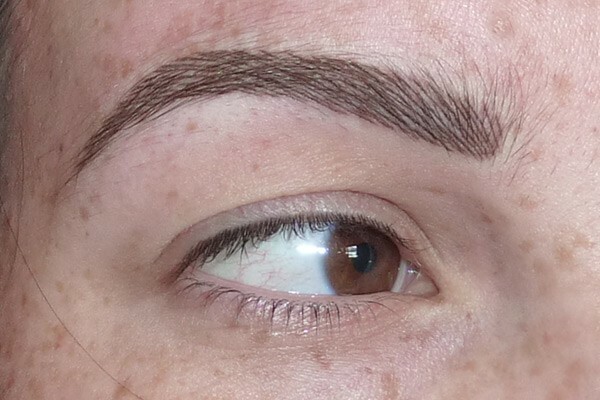 A skilled technique allows the illusion of real hairs to be created; this together with the perfect colour match gives the realistic look of a natural brow. 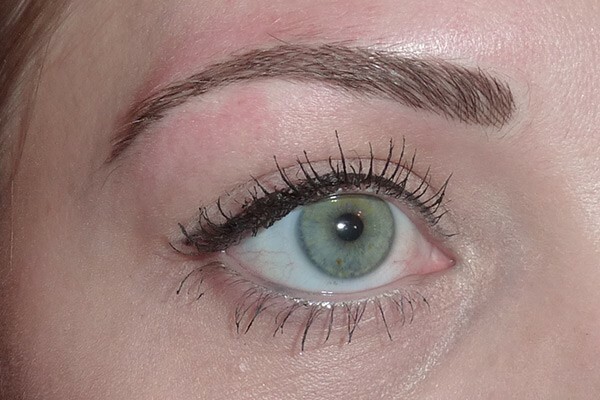 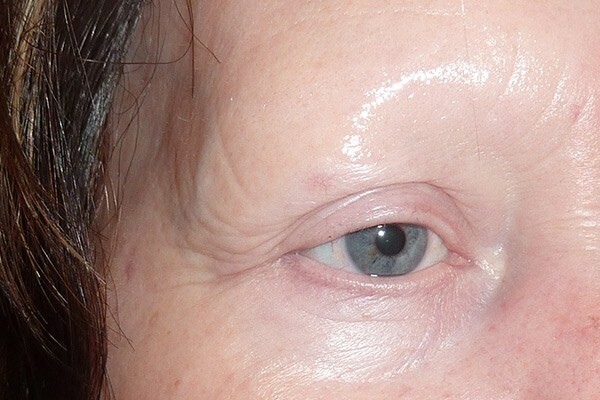 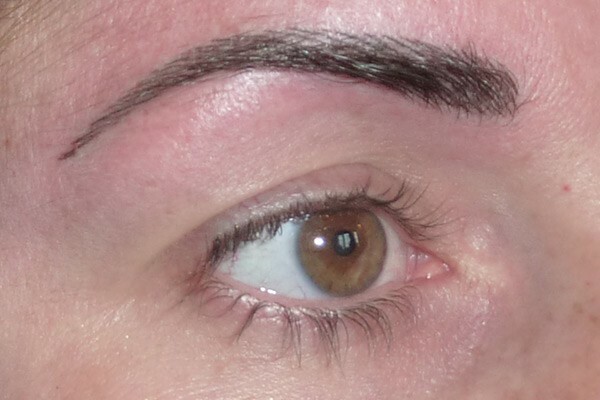 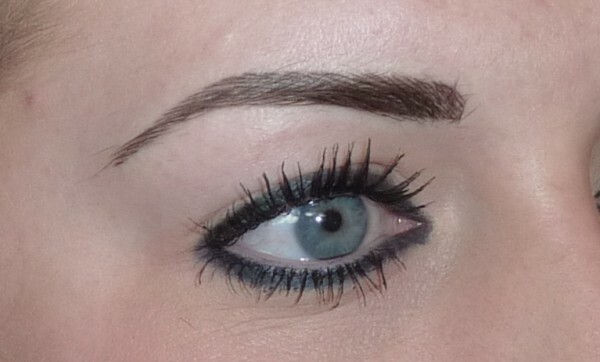 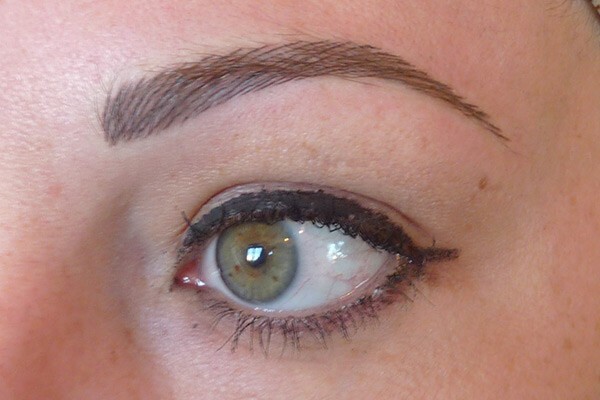 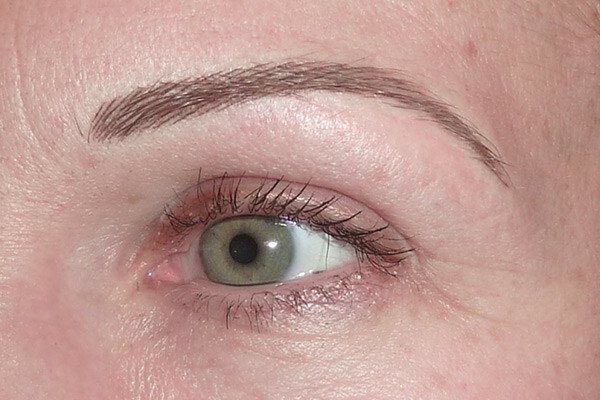 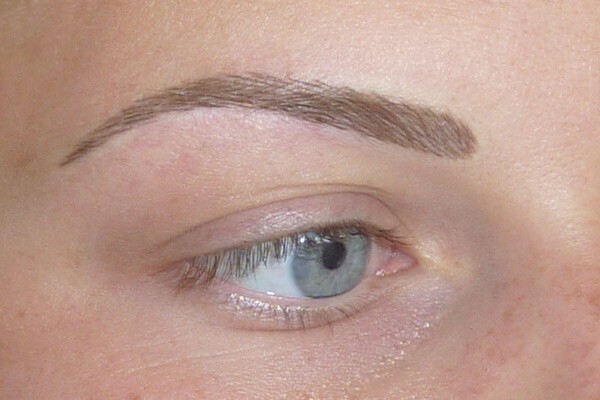 Definition can be added to completely reshape the brow, achieving the look that you desire. 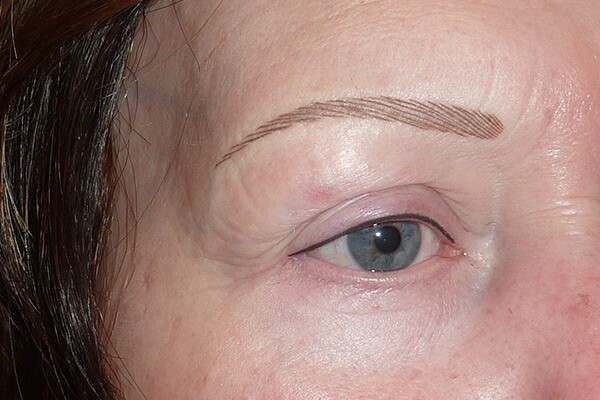 Those who have suffered hair loss as a result or alopecia or illness will find this treatment to be incredibly beneficial.